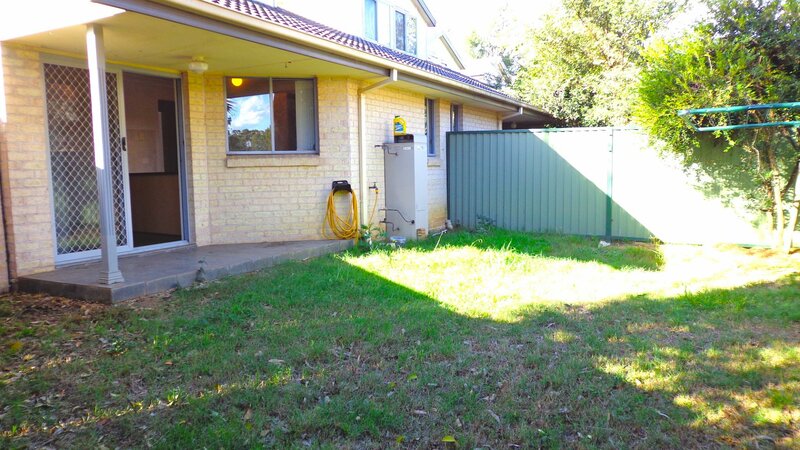 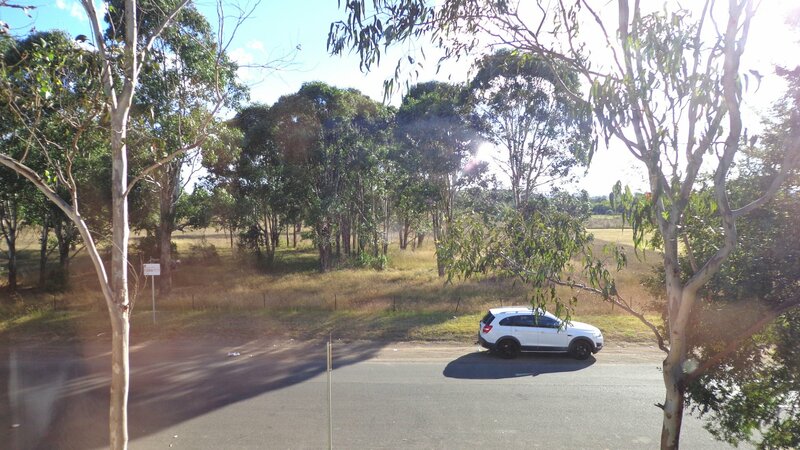 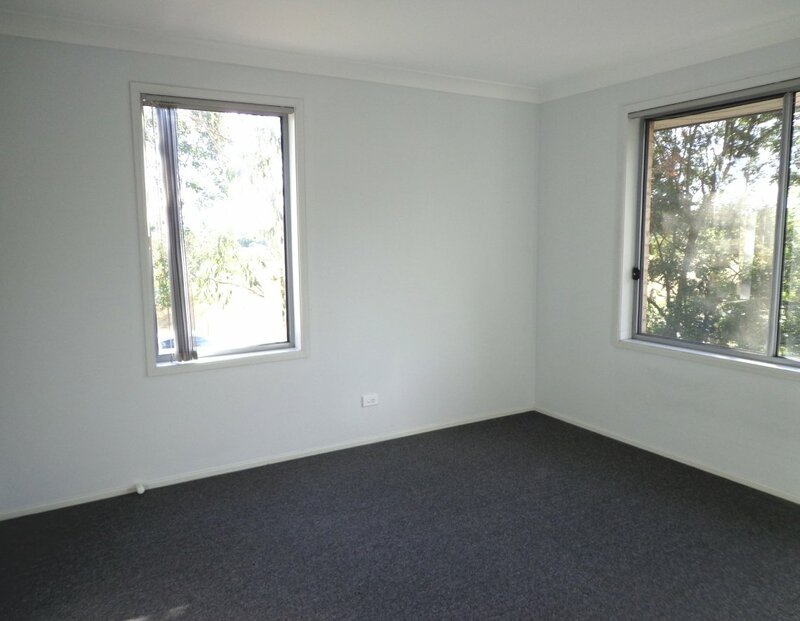 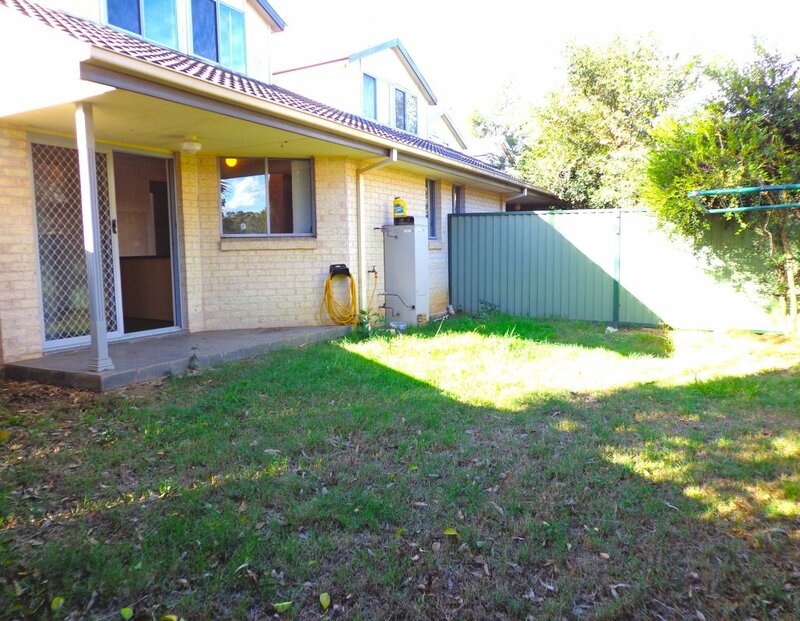 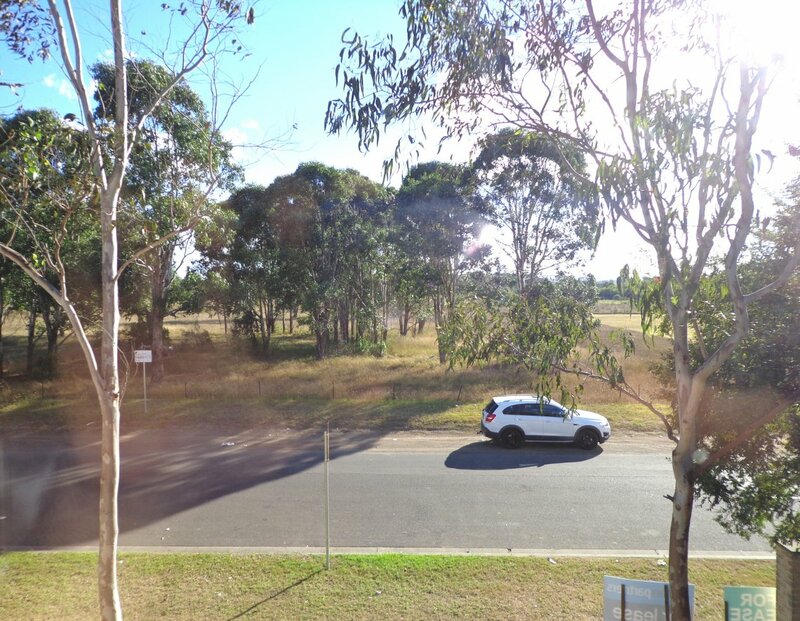 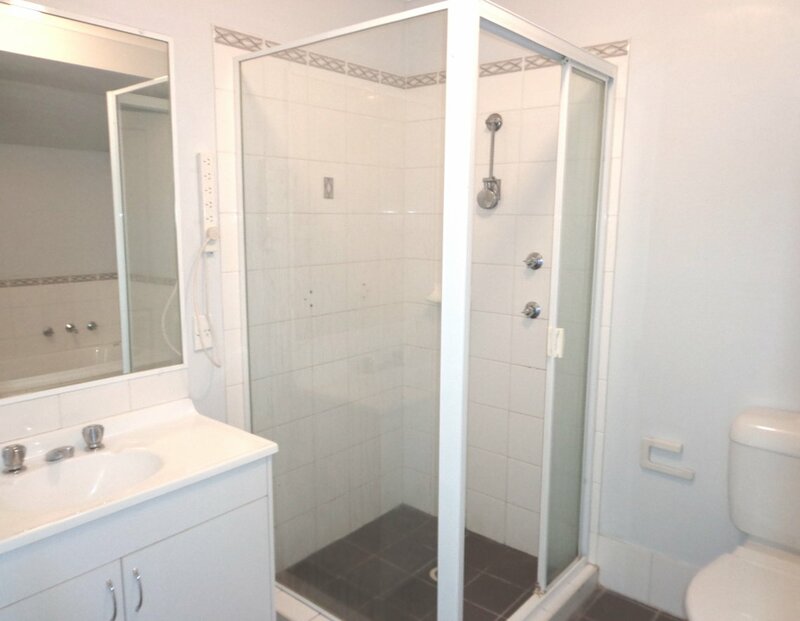 Located at front of complex, enjoying full privacy, plenty of natural lighting, easy access to amenities and M4, large rear yard fully fenced with a nice outlook. 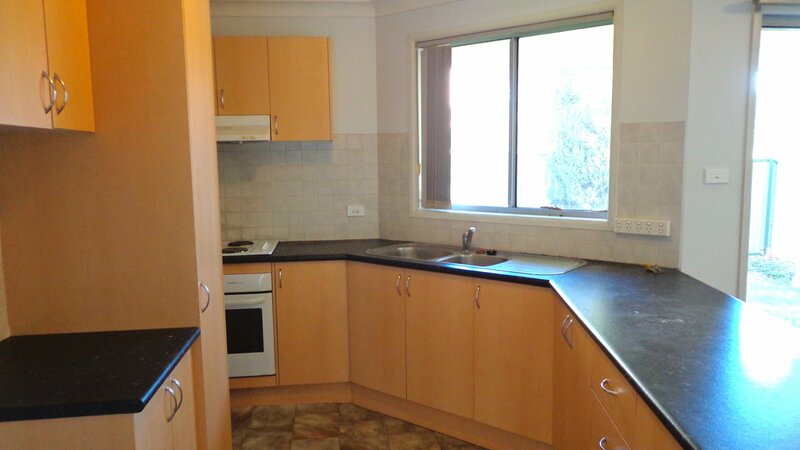 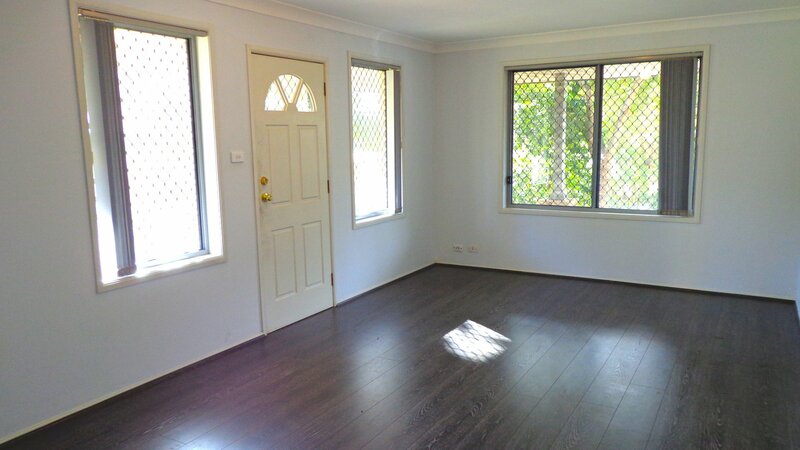 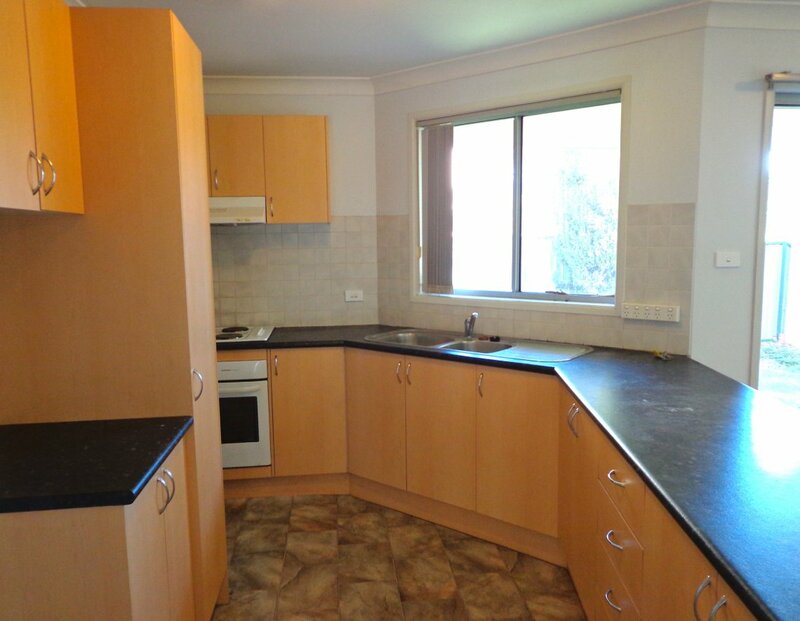 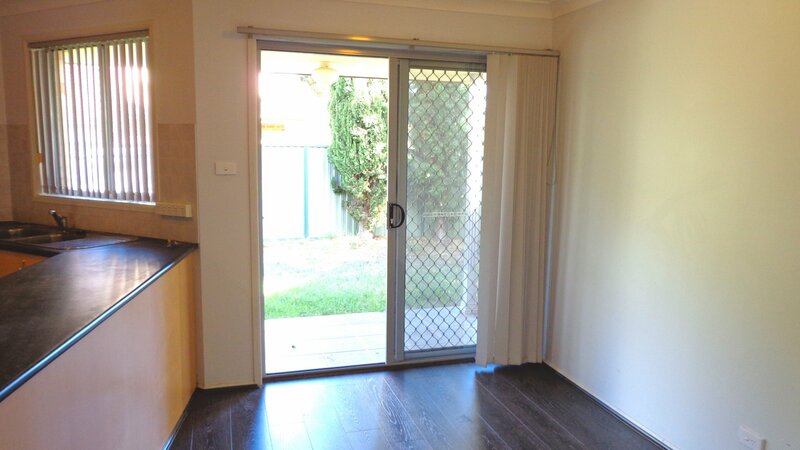 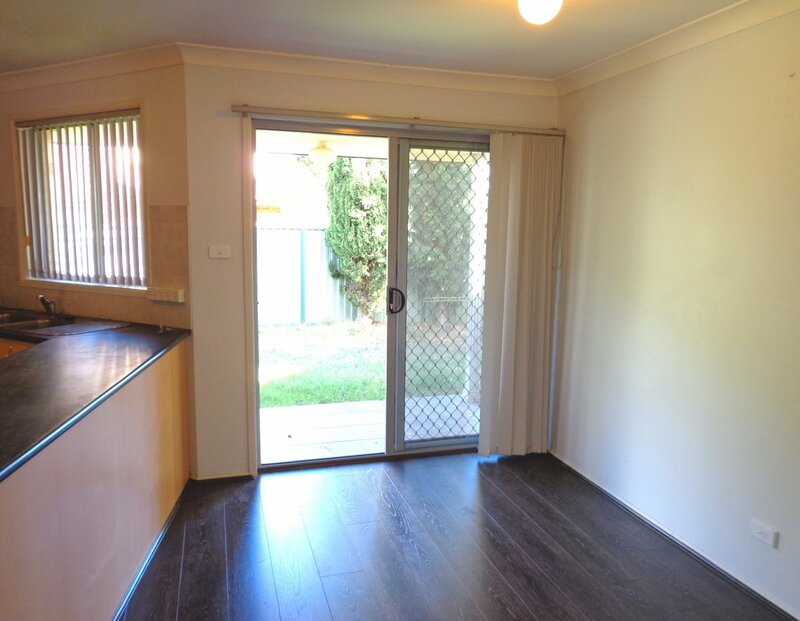 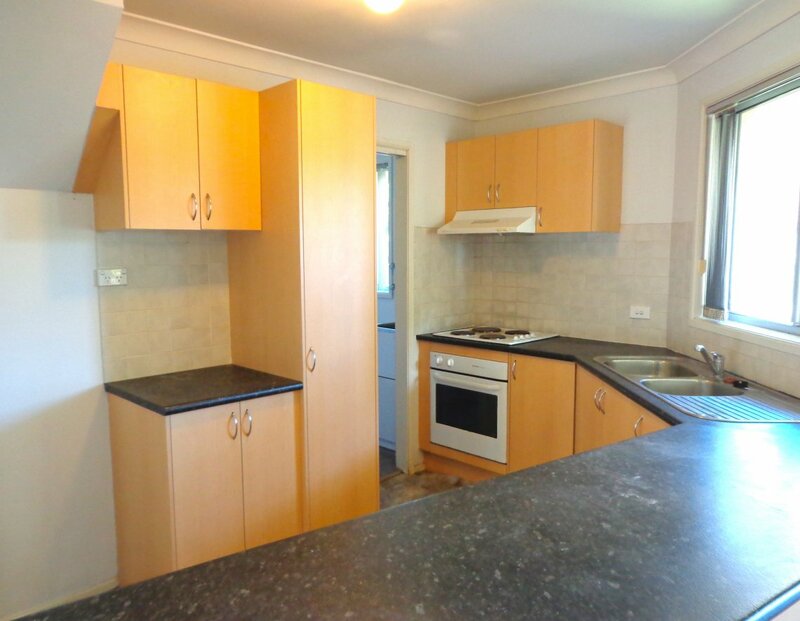 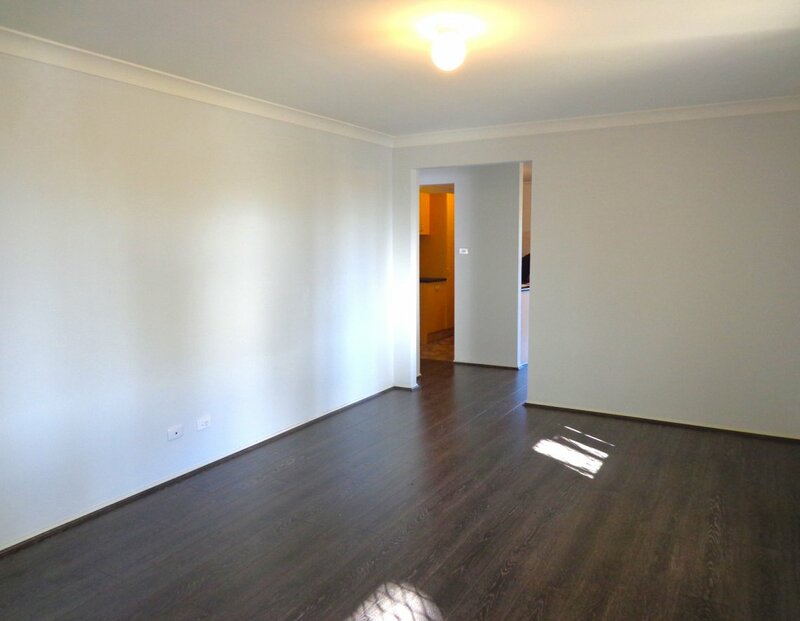 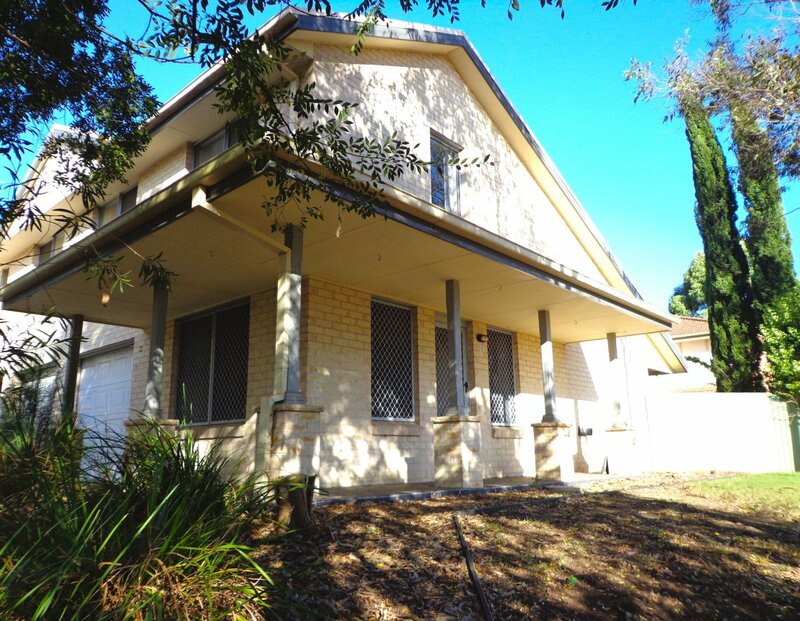 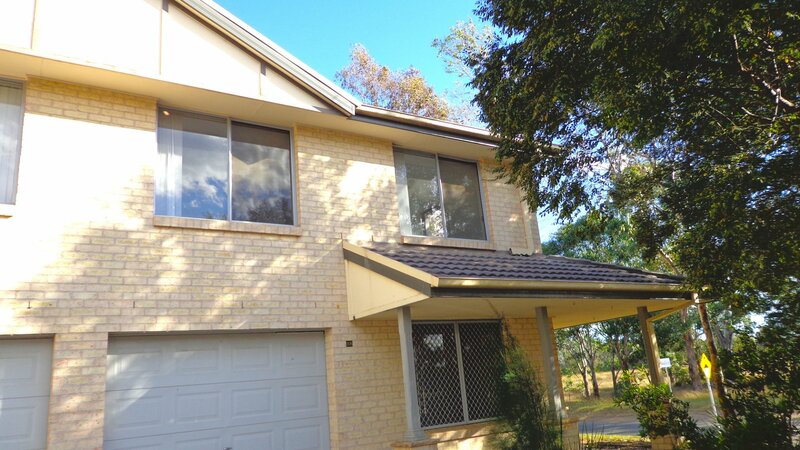 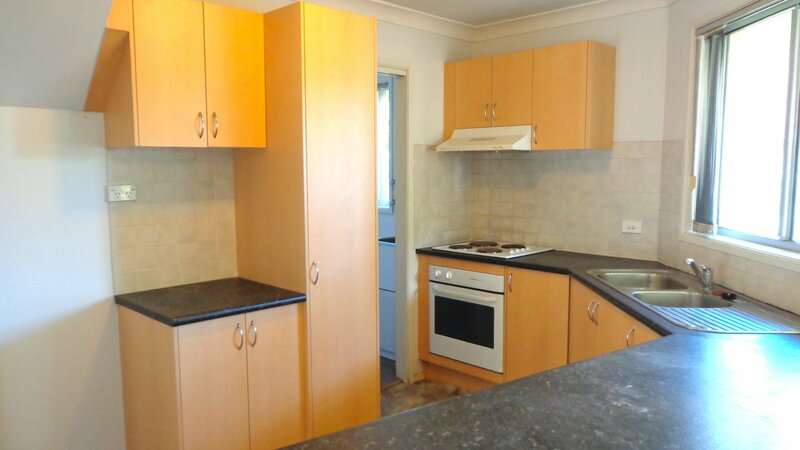 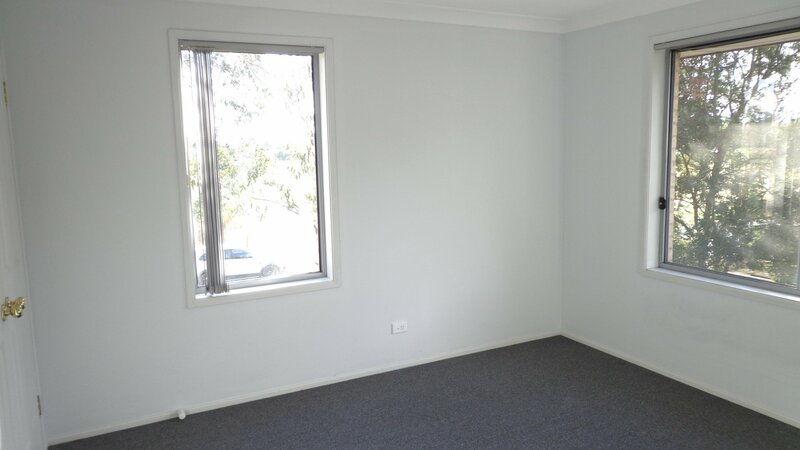 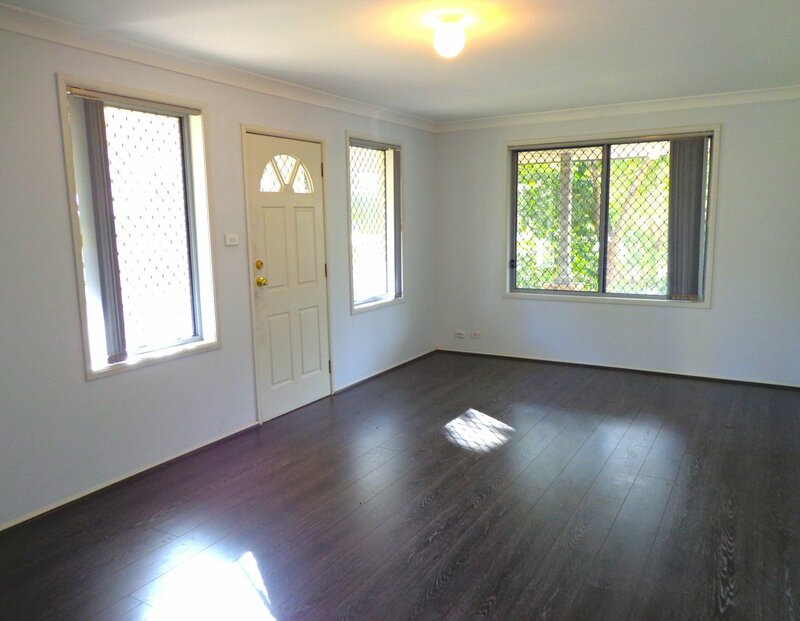 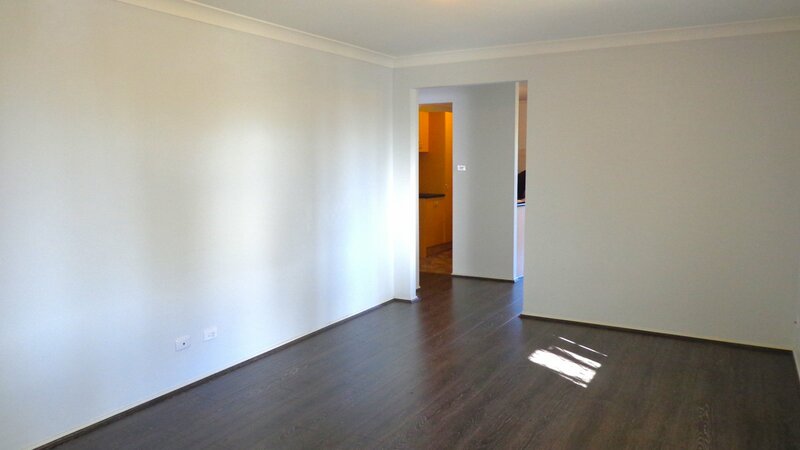 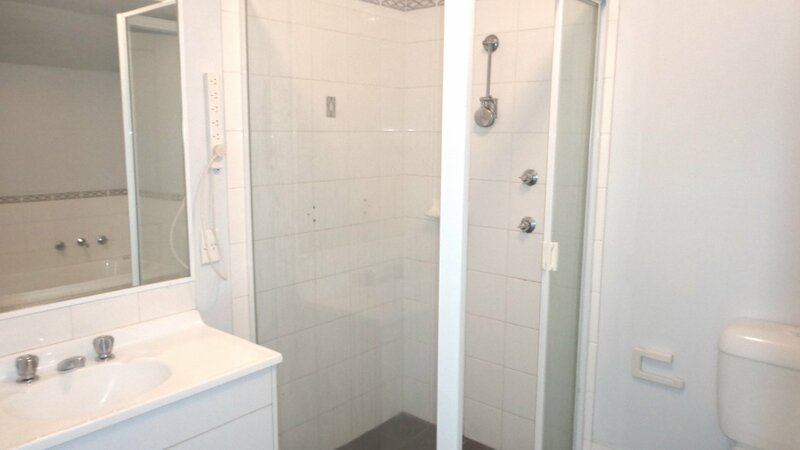 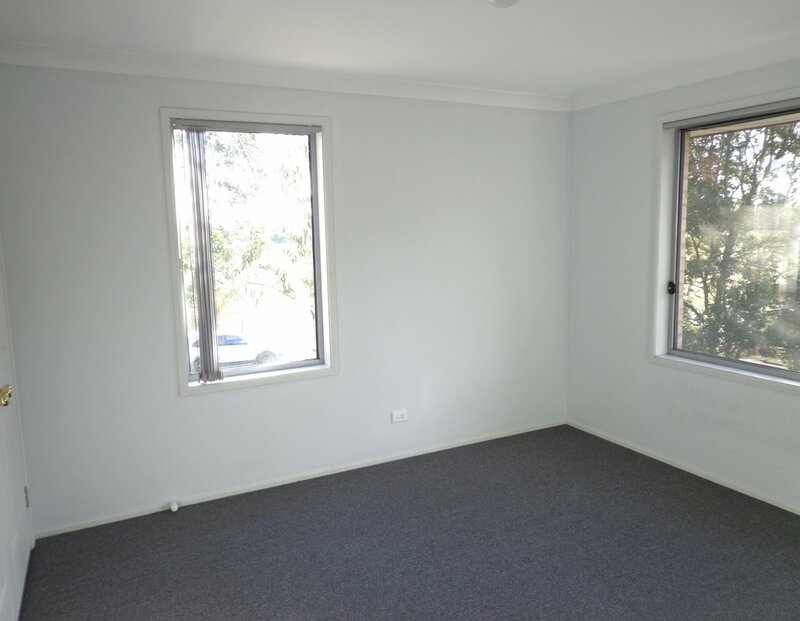 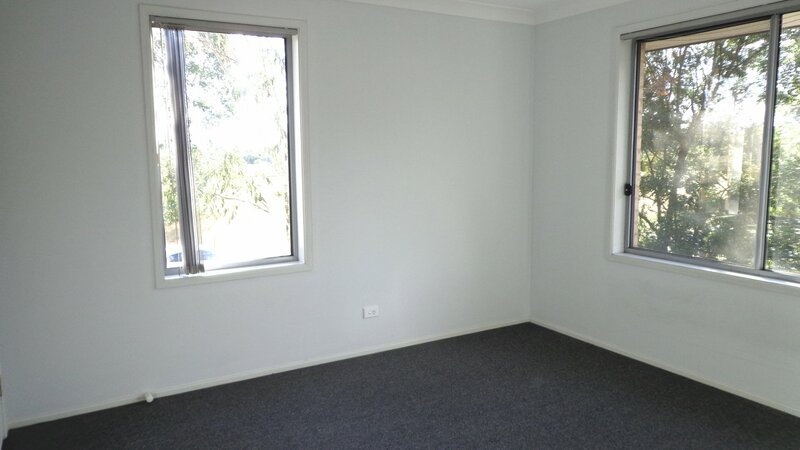 Vacant secure and well presented with 3 bedrooms all with built-ins robes. 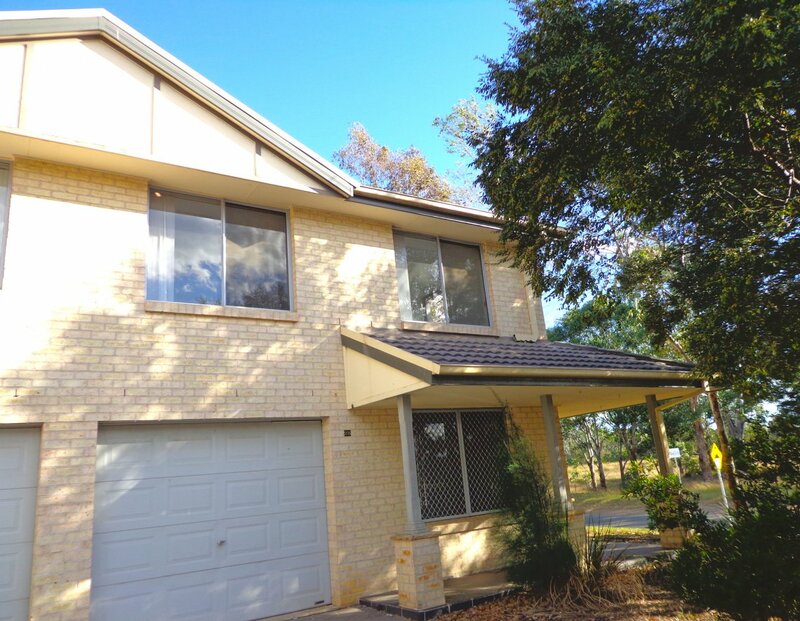 Good clean kitchen and main bathroom, large separate lounge, dining off the kitchen with views over courtyard, floating timber flooring downstairs, carpet upstairs, 2nd toilet, internal access to lock up garage. 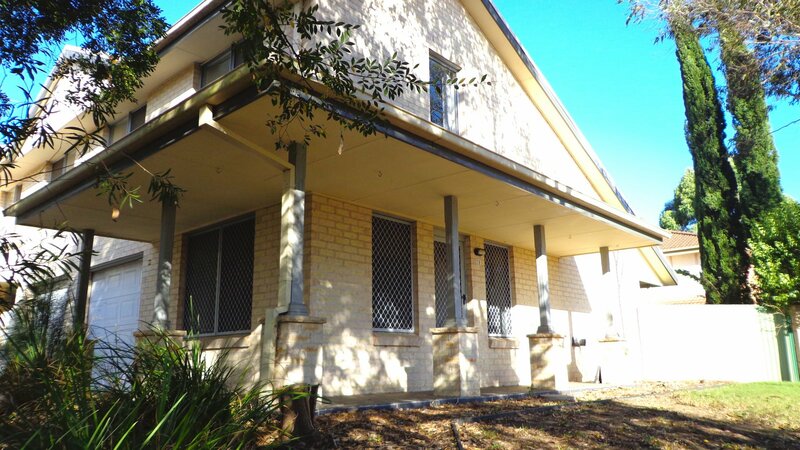 IDEAL 1ST HOME OR INVESTMENT!